Social Media didn’t really become mainstream until the advent of MySpace. Before that there were obscure social networks like “Friendster” and Facebook existed but was only available to college students. Once Facebook opened it’s doors to the public around 2007, you began to see the real power of social media. 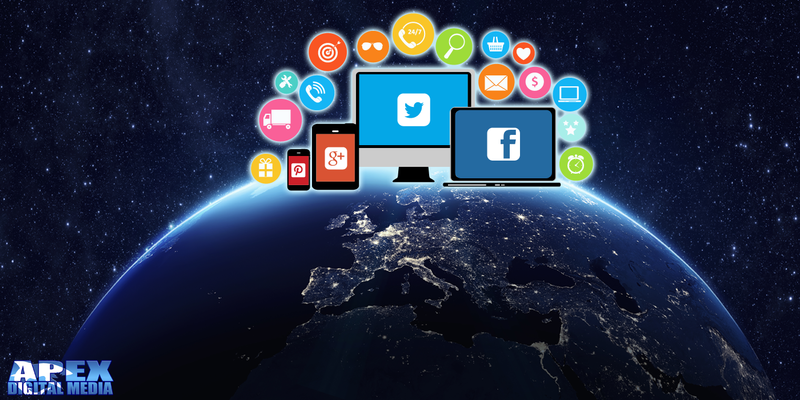 With the rise of social platforms – came the rise of the social media agency. Around 2011 I helped to build “The Women’s Influencer Network” while at Digital Media Management. At that time a social media agency was almost a laughable prospect. Instagram was barely a year old and social media in general belonged to the youth. YouTube influencers were beginning to become a thing but overall Google search had an almost unmistakable monopoly on real web traffic. With the advent of the smartphone and the gradual shift of the public to mobile devices social networks have increasingly become a destination. Platforms have evolved accordingly, Facebook had zero advertising when it originally launched but is now arguably one of the most effective digital advertising channels available to marketers. Over time they organically introduced ads that while visible are not incredibly obtrusive to users. It’s easy to scroll past or skip most of the ads. The ads keep the platform free to users and give advertisers worlds of data they never dreamed they’d have access to. To see real success on Facebook, though, requires advertising experiments and a working knowledge of the digital landscape. This is where the social media agency becomes a real value to a business. You may not be ready to wear a lab coat, but you can hire a team of certified scientists to help give you an edge. Facebook targeted ads are more in line with “interrupt advertising” as opposed to search, which is intent-driven based on the keywords that are entered by the user. A strategic campaign integrates all elements of a company’s digital brand. Social channels are now one of the most important. But all audiences are different, they respond differently to different things. This is another place that a professional social media agency can provide real value. As a business you don’t have time to experiment with social campaigns and data. Hiring out to a professional agency not only takes this task off your plate – a real agency has multiple clients that they can compare your data against. A lot of times this can make a social media agency even more effective than an in house team. No two audiences are the same. At the end of the day effective social management is about drawing in the people that care most about your brand and doing the things that work best with your audience. Any great social media agency will sit down with you and ask questions that can be answered with data. Once those questions have been answered they will be able to execute in the most effective way possible.